Express HydraFacial provides instant results. Our no nonsense approach for those on the go, the Express HydraFacial MD treatment provides instant results in just 30 minutes with no down time. An infusion of innovative ingredients will create a healthy glow while addressing any troubled areas on your face. 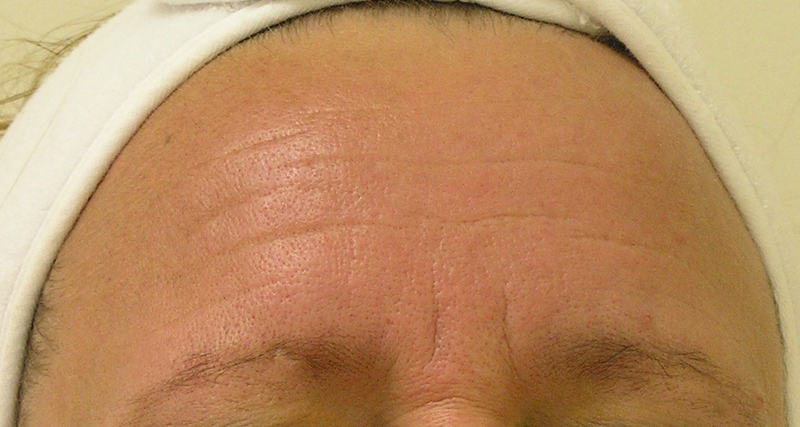 For best results, schedule the 2nd treatment in one to two weeks after the 1st treatment. 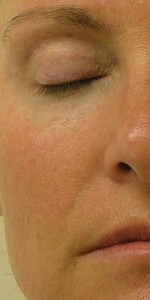 We’ll get your skin in full cycle then schedule once per month for maintenance and your best ever skin! Your skin is most beautiful when it’s healthy. That’s why our focus is on restoring your skin to its healthiest state by removing impurities and replenishing your skin with essential nutrients. The result is that you will not only look better, but you will immediately notice a dramatic shift in the health of your skin. 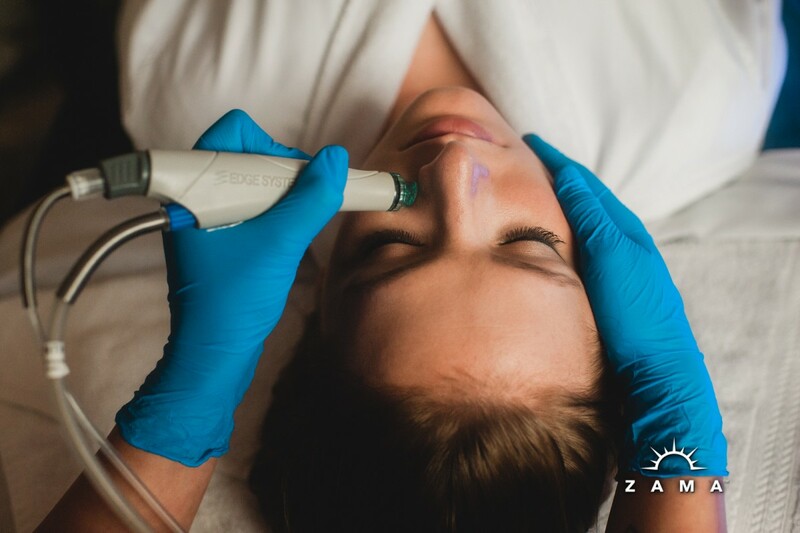 Loved by the medical community, beauty editors and celebrities alike, the Express HydraFacial MD resurfacing procedure is an incredible non-invasive treatment that utilizes award-winning, patented technology to detoxify, rejuvenate and protect your skin. It delivers immediate results & long-term benefits without downtime or irritation. Your skin is affected by toxins, the environment, and pollutants. From the moment you step outside in the morning, your skin absorbs everything in it’s environment. Pollution, toxins, wind, and UV rays known as free radicals cause damage. Intrinsic factors inherent in the natural aging process also play a role and can contribute to enzyme loss, reduced collagen, and dehydration. This combination of factors can speed up the development of free radicals. This stops skin cells from performing at their best, and ultimately leading to a decline in elasticity, resilience, tone, and texture. You will see & feel the results instantly. The unique Vortex-Fusion serum delivery system is what sets the Express HydraFacial MD apart from other procedures. Its multi-step treatment cleanses, evenly exfoliates, and extracts to remove impurities and dead skin cells. At the same time it will replenish vital nutrients including antioxidants, peptides and hyaluronic acid. Thanks to the devices’ superior delivery system, these performing ingredients are able to more effectively help mitigate environmental and age induced damage. 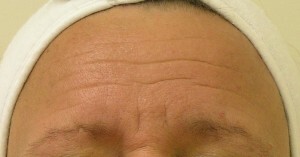 Fine lines and wrinkles will minimize while your skin will respond with plump & firm. You’ll love the long-term results you can see and feel instantly! We can tailor your treatment specific to your concerns. The Express HydraFacial MD treatment can be tailored to safely & effectively address your specific skin concerns. 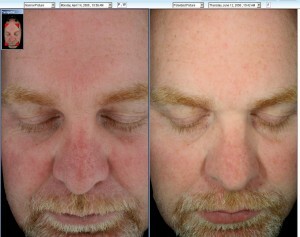 Our targeted problem/solution protocols were developed to help mitigate some of the most universal skin concerns. Your skin isn’t like everyone else’s and your treatment shouldn’t have to be either. 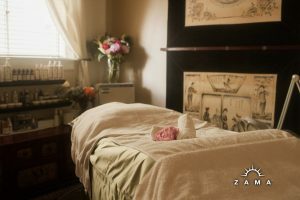 Call 503-281-0278 or Book Online Now! Buy 5 Get 1 FREE! Purchase Series Online Here!